Addressed to students of the image--both art historians and students of visual studies--this book investigates the history and nature of time in a variety of different environments and media as well as the temporal potential of objects. Essays will analyze such topics as the disparities of power that privilege certain forms of temporality above others, the nature of temporal duration in different cultures, the time of materials, the creation of pictorial narrative, and the recognition of anachrony as a form of historical interpretation. Buy Time in the History of Art by Dan Karlholm from Australia's Online Independent Bookstore, Boomerang Books. 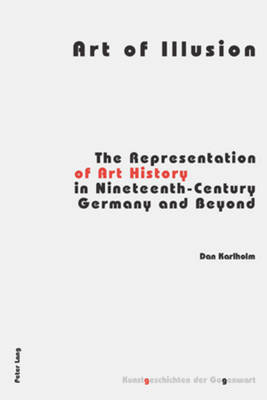 Dan Karlholm is professor of art history at Soedertoern University in Stockholm. Keith Moxey is professor emeritus at Barnard College/Columbia University.